Imagine what your life would be like if you felt energized, positive, and LIVELY every day. Are you FINALLY done with DIETING? Finally done with the torture of beating yourself up for every bite you take? Tired of turning to food for every reason BUT hunger? As a Health Coach, I am your personal advocate for living an energized and passionate life – what I like to call, getting LIVELY. Together, we will discover WHY you make the decisions that you do about food, exercise, and how you think. And we will cut through the NOISE and NEGATIVITY of the diet culture in which we live to find what works best for the UNIQUE and BEAUTIFUL being that is YOU. Making small, gradual changes enabling you to reach your current and future health goals. Imagine what your life would be like if you felt, energized, positive, and LIVELY every day. Why can’t you just do this on your own? You may feel like you’ve “tried it all” and you are sick and tired of wasting your precious energy obsessing about food and your weight all the time. You may have spent years, or decades even, following diet trends or restricting your eating and finally want to know what works best for YOUR unique body. You may be stuck in a cycle of so much negative self talk and thinking that you don’t know what to do anymore. You may feel like you’ve lost all hope that you will ever stop eating to stuff down emotions or avoid the challenges in your life. You may need somebody to LISTEN, to help you cut through all the CHAOS, to help you FORGIVE yourself for the past, and to help you finally find PEACE with food and your body. It is rare for anyone to get dedicated time to work on improving their health with a trained professional. Someone who is there to LISTEN and GUIDE. Join me for a complimentary health consultation to discuss your unique situation and discuss how I can help you reach your personal goals. Contact me today for your complimentary consultation and to learn more about how my coaching can help you live a life more LIVELY. Still want to more info? 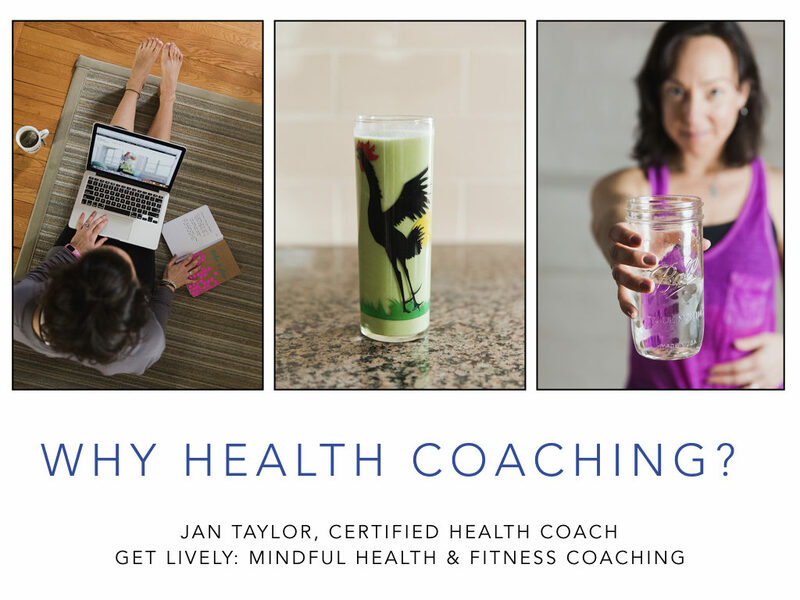 Check out my guide Why Health Coaching? Request more information about Get Lively coaching services now.